As a new mom am frightened to c shedding more hair than usual .But my mom and everyone says it's completely normal and it should be over by my baby's first birthday.I would say there's discernible loss whatsoever.. To avoid further shedding i've to go for some home remedies. 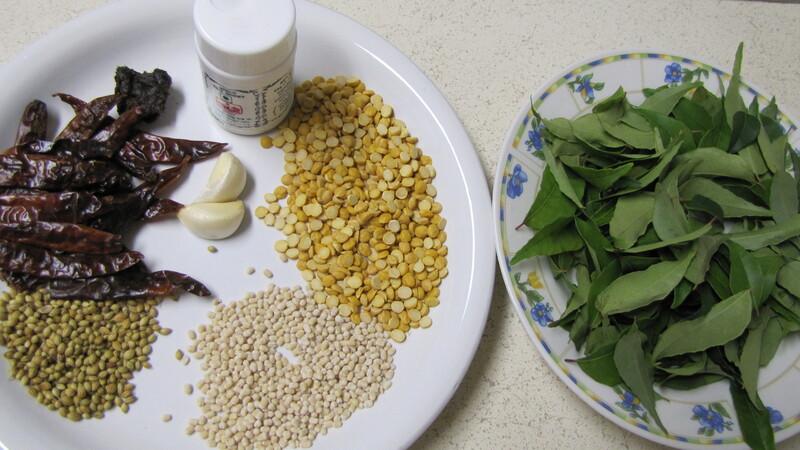 First thing that popped in my mind is curry leaves and drumstick leaves. 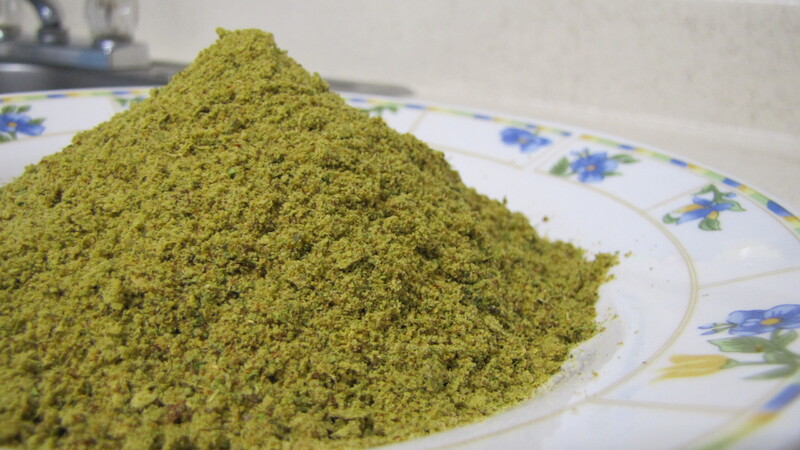 But i don't have the later one right now, so going to make some podi with curry leaves. But, i've almost forgot how to make albeit simple. Immediately called up my mom today morning &amp; she asusual helped me out.. Here goes the recipe. Dry red chillies -- 10 to 12 no. My mom never mentioned garlic for this recipe since i love GARLIC , can't afford to miss it. Do not add too much corainder either. Let's get into the process.